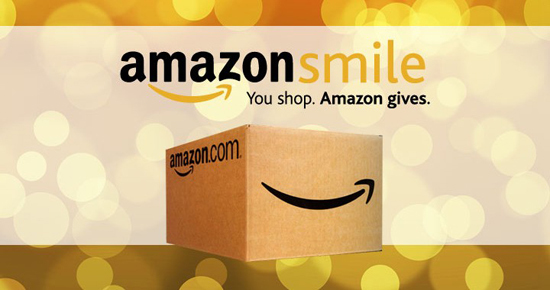 Select Maple Farm Sanctuary as your preferred charity when shopping on Amazon by visiting smile.amazon.com/ch/65-1275711. MFS will automatically receive 0.5% of the price of all qualified goods you purchase. 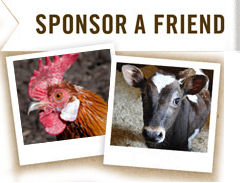 Show your support and love for farm animals with MFS t-shirts, totes, bumper stickers, and more in our online shop. Donate Your Vehicle to MFS! Did you know that you can easily donate an old or unwanted car, truck, boat, motorcycle, ATV, RV, trailer, or airplane to benefit MFS? Simpy fill out our secure form to get started.